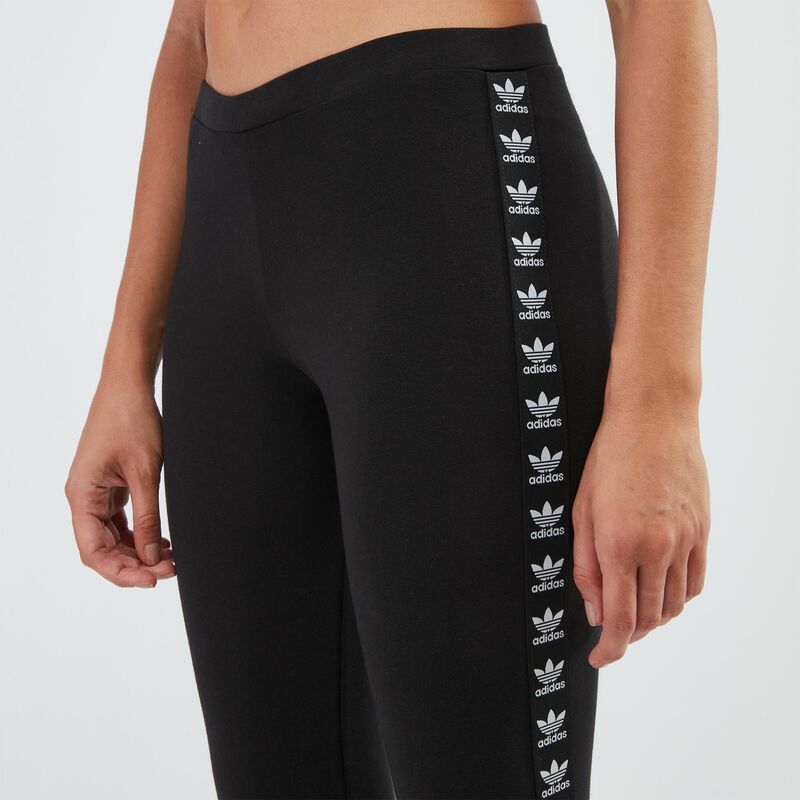 The adidas Originals Trefoil Leggings for women is perfect for practice or play. The repetitive Trefoil logo makes an appearance straight from the archives to reinforce its effortless style allure. The contouring fit skims the body for a soft and comforting feel while the stretchy band clinches easily at the waist.